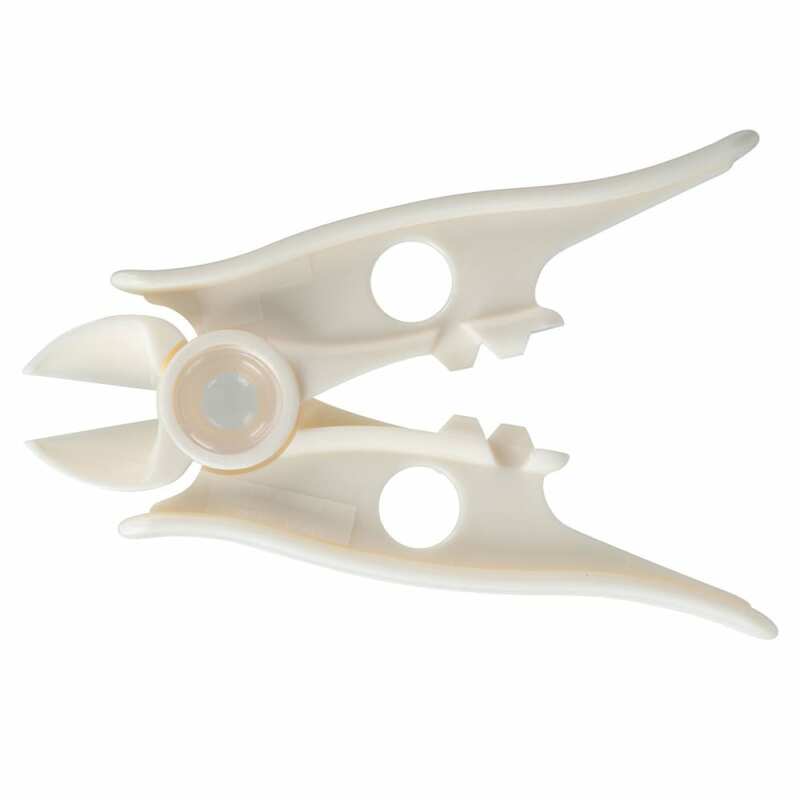 These patented tick-removing pliers remove any size tick more simply and safely than any other method. By sliding under the tick without squeezing or cutting, they grip it firmly without breaking the mouth parts. 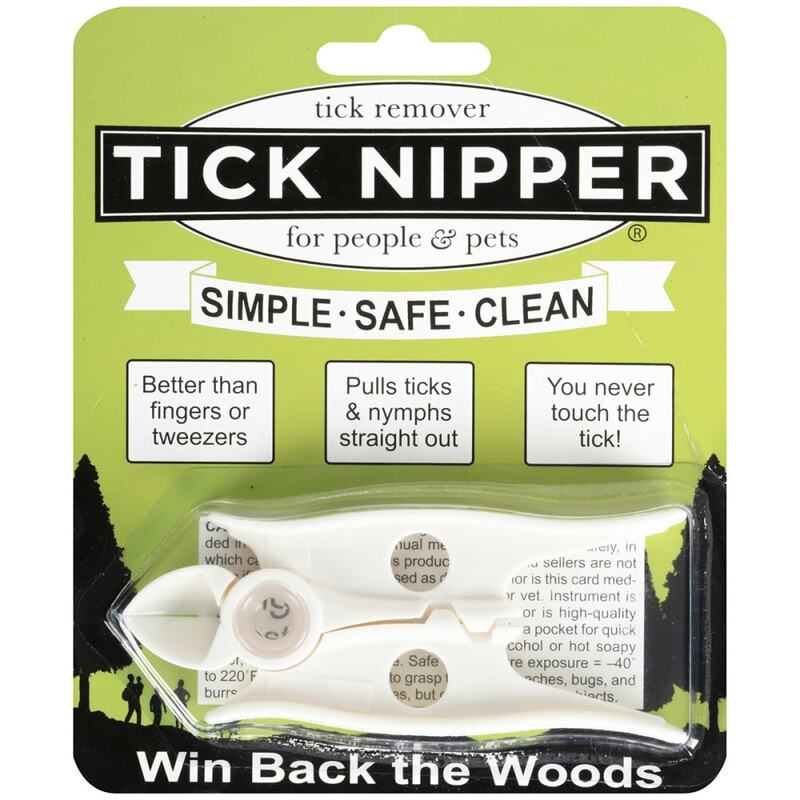 The Tick Nipper comes with a built-in 20X lens to help identify small, dangerous deer ticks on skin and clothes. Grabs tick securely without breaking mouth parts.